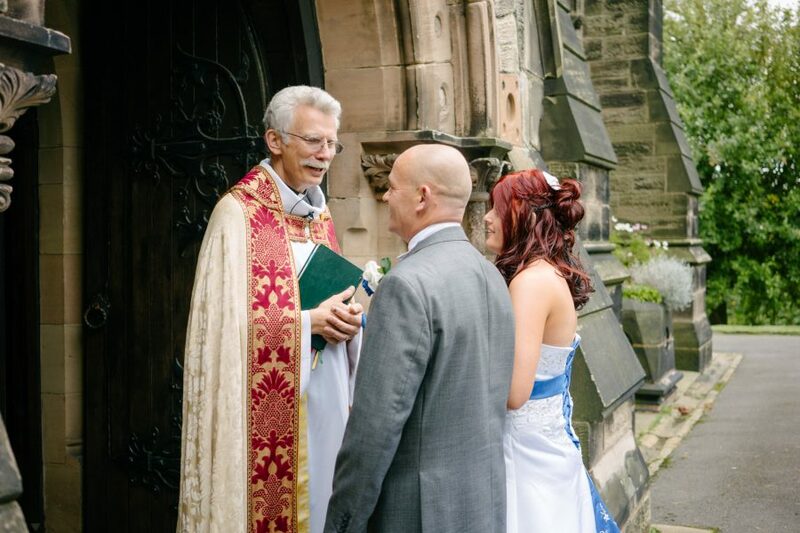 If you would like your wedding or your wedding blessing to take place at St Mark’s Church, your first step is to contact a member of the Clergy team either by phone (the Vicarage), by our contact form or after a Sunday Service over a cup of coffee. That first conversation is important in establishing how we can best help you. Getting married is not complicated but it is governed by law which means we need to get things right at the outset. It is never too early to start planning and the link below will give you plenty of assistance.